I am a big Fan of great business giants. Why do some investors make money with little risk while most other investors just break even? 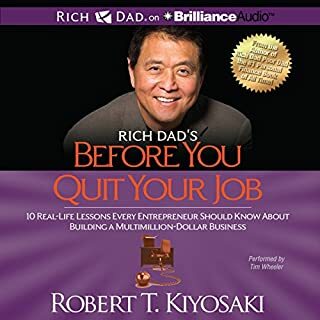 Why do most employees go from job to job while others quit their jobs and go on to build business empires? What does the shift from the Industrial Age to the Information Age mean to me and my family? How can I use this change to my best advantage and chart my path to financial freedom? ©2012 CASHFLOW Technologies, Inc. (P)2012 Brilliance Audio, all rights reserved. I love this book and just how much I am learning from this series. the narration was clear and easy to listen to. Best information that I have come across in my adult life. I would recommend it to anybody. 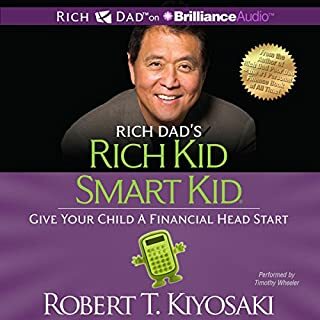 very much so a continuation of rich dad poor dad. echoes much of what the first book has to offer. 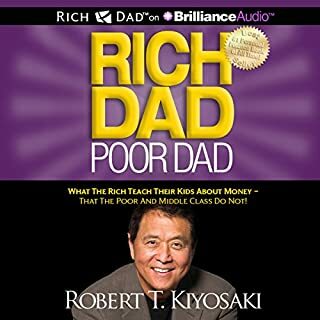 If you read Rich Dad Poor Dad before, you'll find it a bit repetitive. 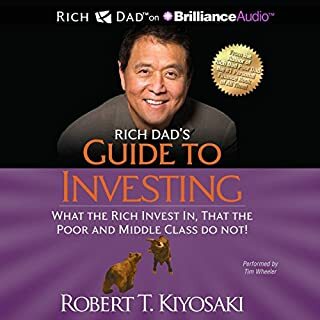 but Robert T. Kiyosaki is going deaper in investment strategy in this book. Highly recommand. 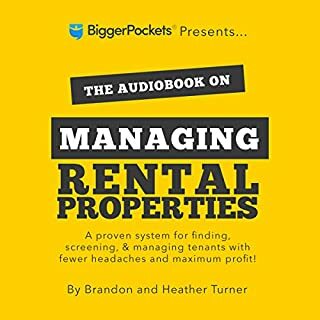 I would have a liked a little more specifics, however I still really enjoyed this book and would recommend to others. 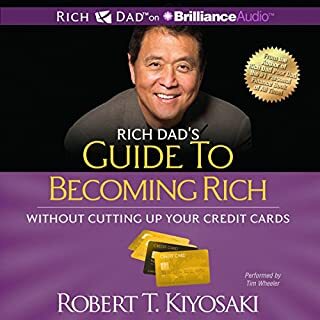 Neg: Too much of the audio is filled with famous sayings and stories of success found in his other financial books. I would have paid the same price for the book even if it were 1 hour long without all the extra fluff (repeated items). 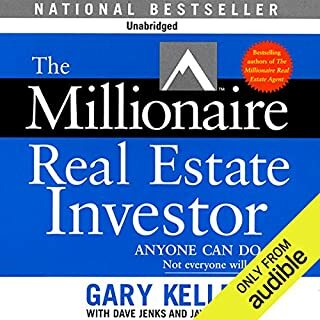 Everyone should read/listen to this book - period! The rich have a totally different set of rules and (fiscal/financial) laws that they live by. And it is not discriminating. Every person can choose to life on the E (employee) and S (self employed) side of live where they are taxed heavily and always struggle to stay on top or on the B (business owner) and I (investor) side of life, where true freedom is possible. 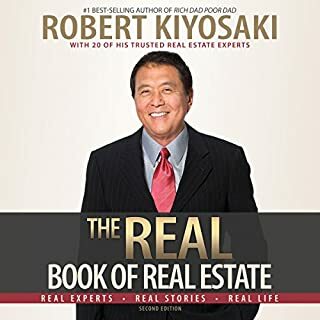 This book is read in such a way that it's almost as if you can hear Robert Kiyosaki read it himself. Which is great of course. Great combination of great writing (in speaking-style) and performance of narrating it for us. Very easy and pleasant to listen to and it changes your persective on society and really makes you think and want to start changing stuff. 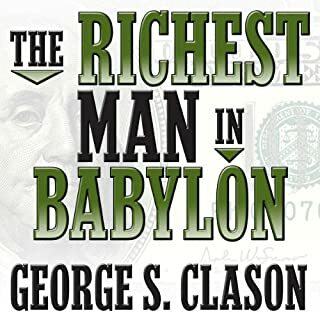 I recommend you play the online version of Cashflow 101, the online game, after listening to this book. 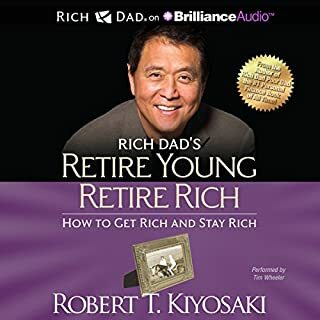 As much as I like Robert and his books, this book is repetitive and only emphasizes old principles learned in previous books. Also, the narrator makes me want to sleep. 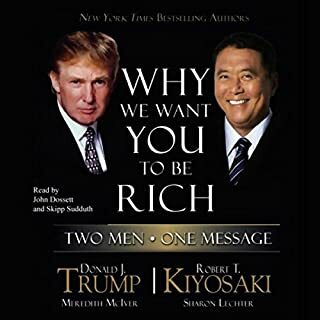 Not my first, but my last book by Kiyosaki. I'll keep this short. This book, like all the others I've read by Robert convey a few general concepts. My issue is that this book could literally be a tenth it's current length. It's the same information, over and over and over. 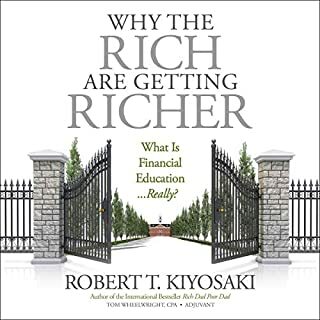 Furthermore, if you general knowledge of wealth management, then this book isn't for you. It's as simple and general as they come. Everyone said that it’s so repetitive and to stay away from it if you already read RDPD. But you definitely still learn a whole lot more reading this. 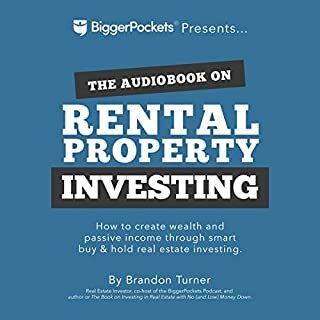 I would recommend this book for any Investor just starting to get into the game. If you’re super experienced, I wouldn’t see much additional information for you. Substance. I came for the cashflow quadrant theory and was subjected to hours of other fluff I did not need. 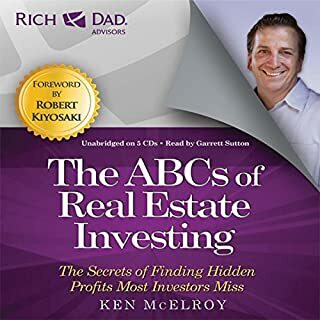 For a man who claims to have done poorly in accounting and cared little for it, he spends an awful lot of time giving out financial advice pertaining to the finance field. The guy has written 24 + books. 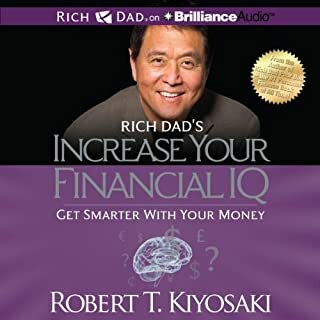 Either he is the most astute financial mind to ever walk this earth or he's just churning out books for the hell of it. I am going to bet on the latter. 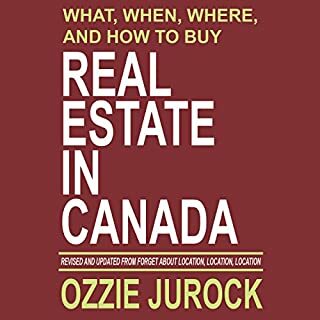 The book contains a lot of interesting lessons and insight into who we are as well as help you see where you want to be more clearly. 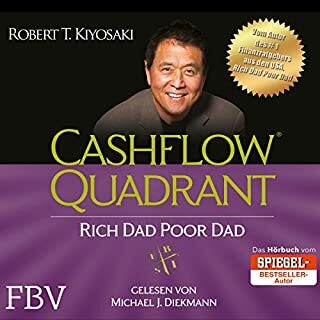 Would you consider the audio edition of Rich Dad's Cashflow Quadrant to be better than the print version? This had more detail, and I found it to be more motivating than RD/PD. 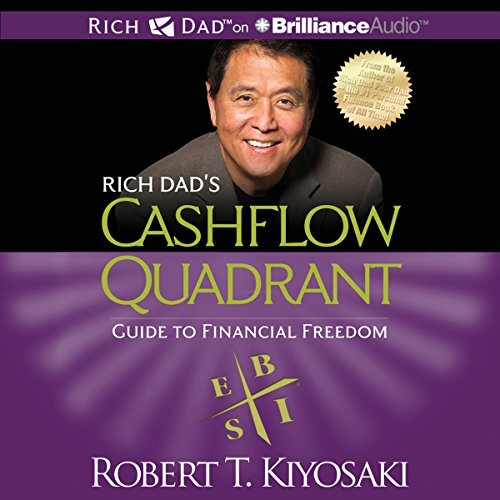 What insight do you think you’ll apply from Rich Dad's Cashflow Quadrant? It's time to evaluate whether I intend to stay in the E (Employee) quadrant, or move to the B (Business Owner) or I (Investor) quadrants. 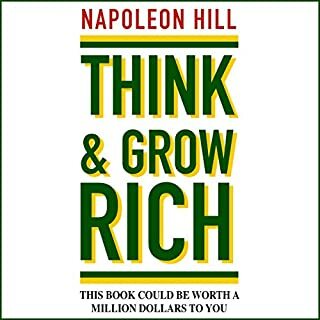 Good book the best moment is money is a drug never work for money! let money work for you! The concept of quadrant to describe how one can get rich is a great one, Easy to remember and it helps draw a kind of Map to fulfill a dream. I was very much enriched. Reading this book comforted me in the idea that One should strive for his dreams even when people say they are not realistic. il reste en surface des arguments. c'est un bon début. mais tout le vrai travail reste à apprendre. bon pour la motivation. ça fait publicité pour la formation de kyiosaki parfois.